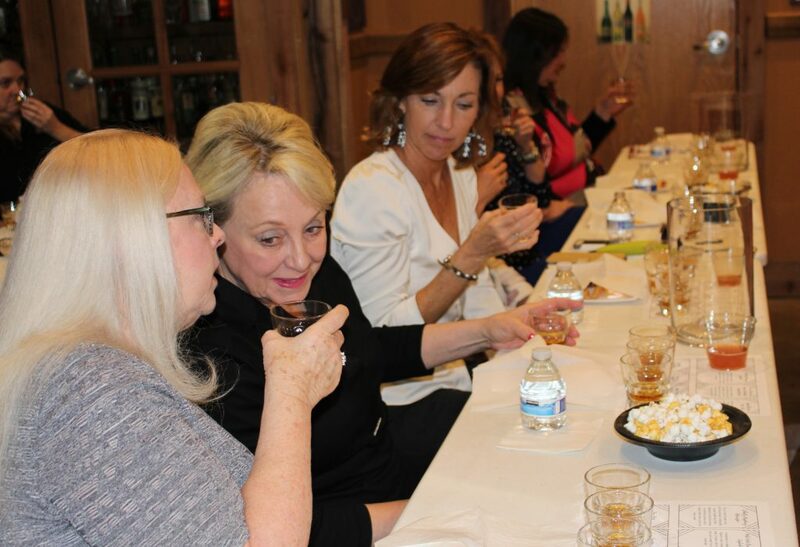 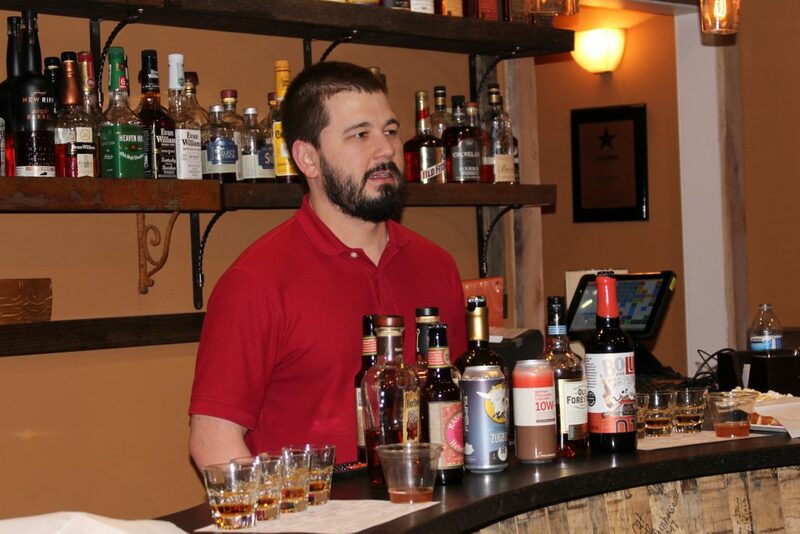 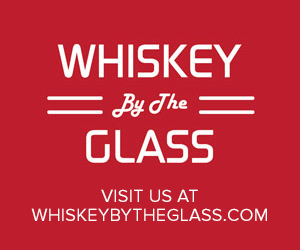 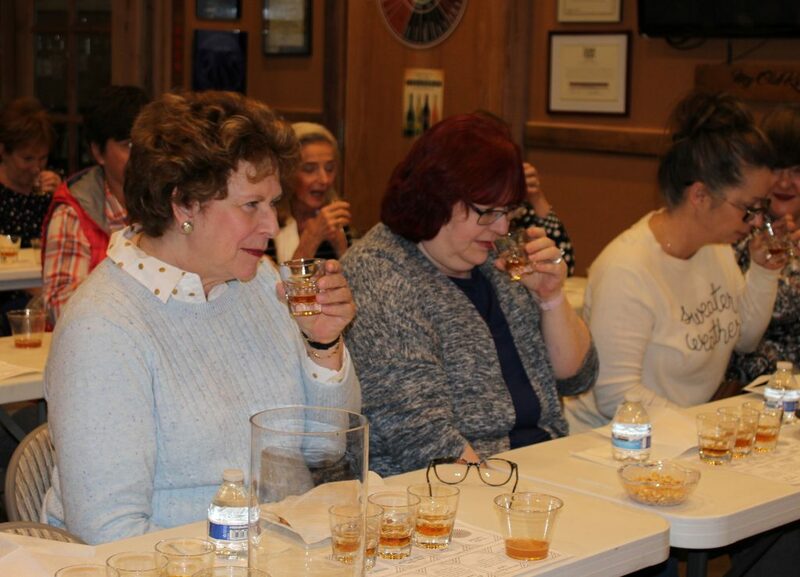 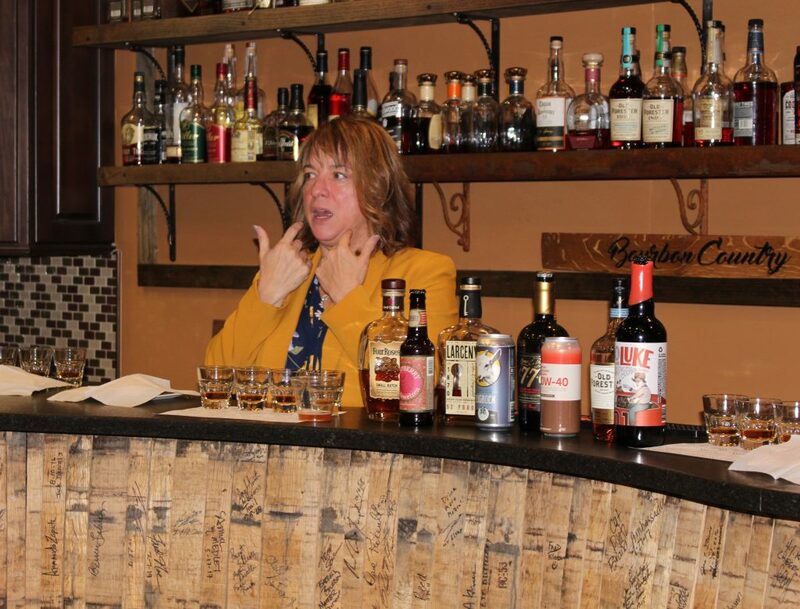 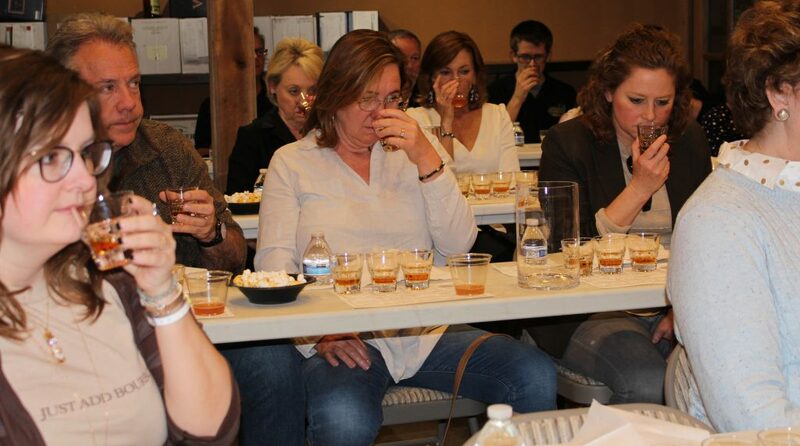 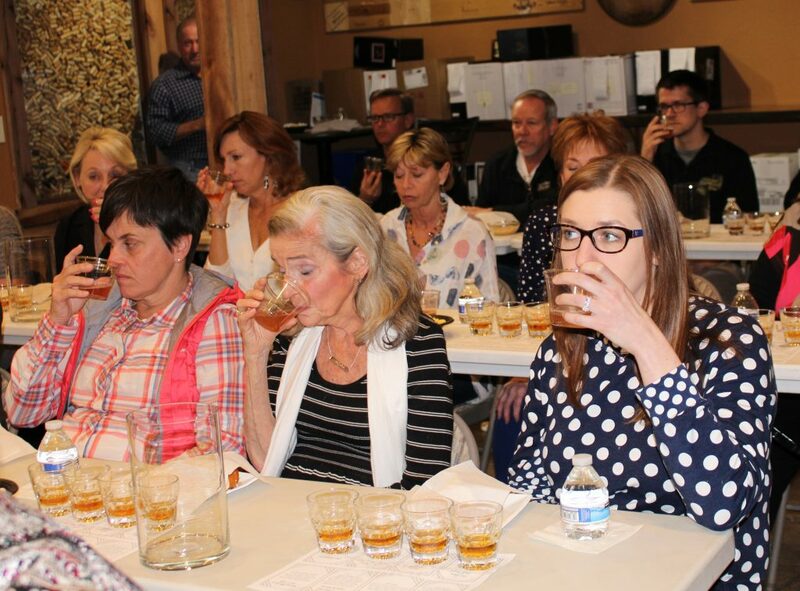 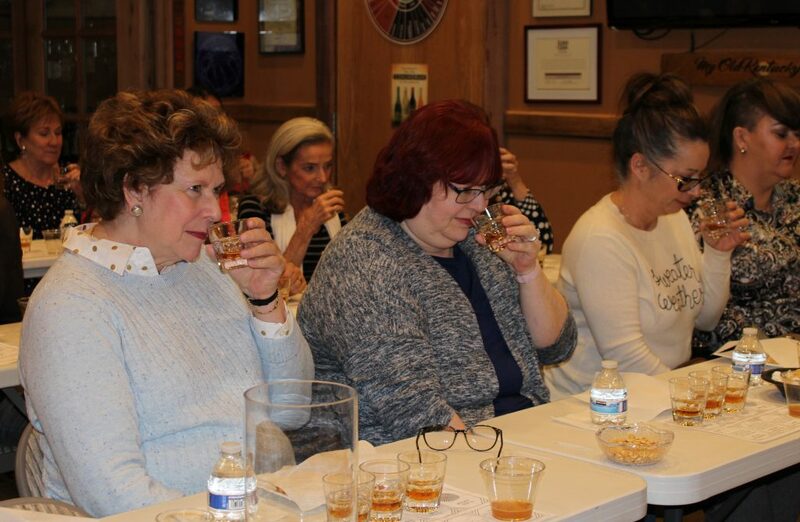 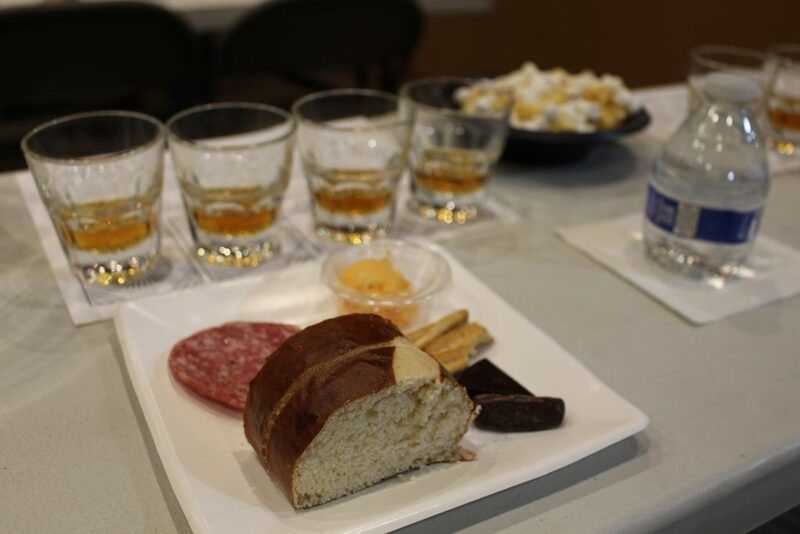 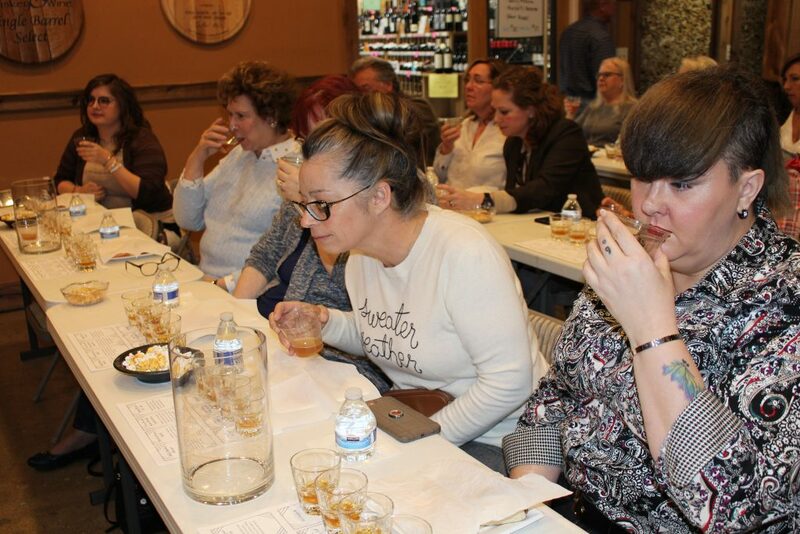 We were excited to present this unique tasting experience that blends bourbon and beer – two of our favorite things! 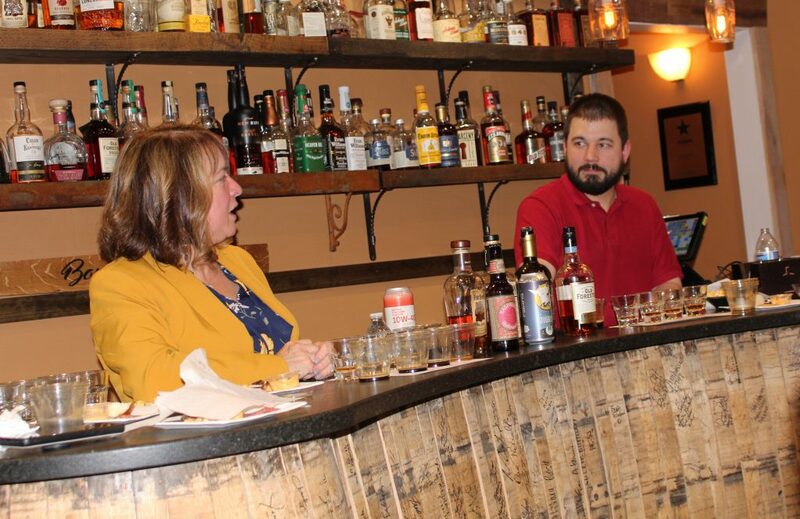 We ventured into the world of craft brewing and experienced how used bourbon barrels have influenced the beer industry. 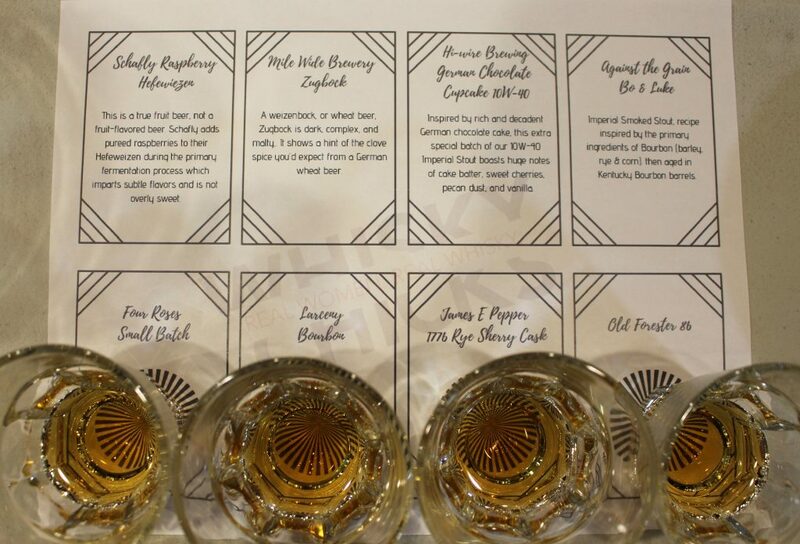 We continued our journey by exploring the newest trend of using beer barrels as a secondary form of aging bourbon. 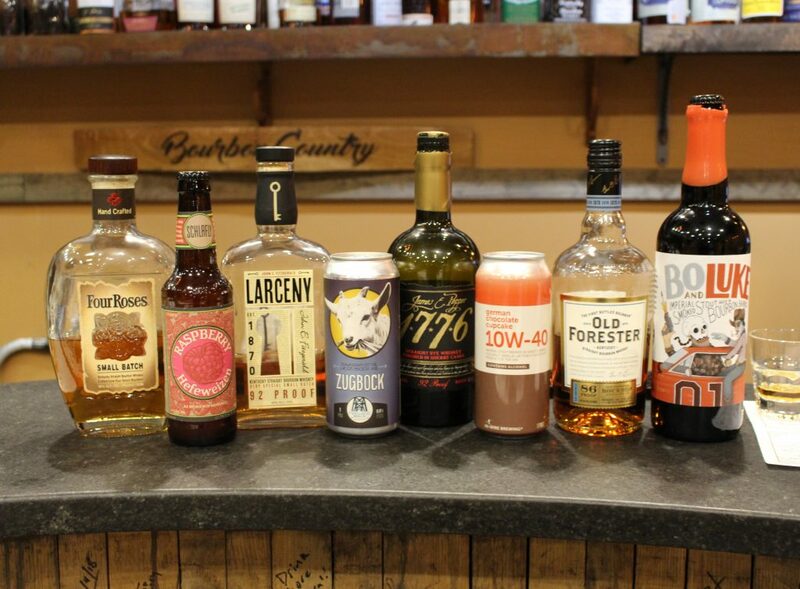 By blending the two art forms, craft brands are creating gateways for experiencing both. 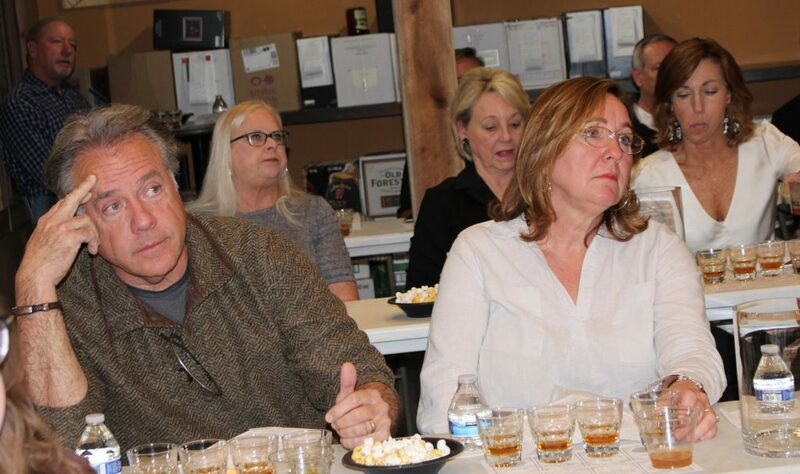 The evening followed the hedonistic tasting style that only Chris Zaborowski and his team at Westport Whiskey and Wine can deliver. 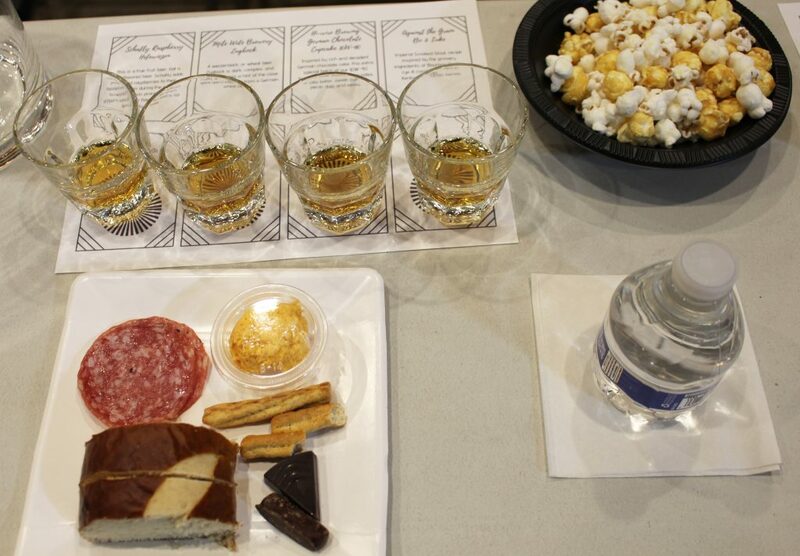 We also paired small bites to share that went great with all the available tastings!